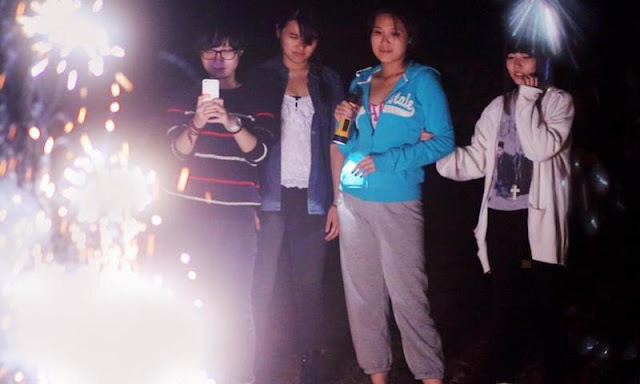 After a successful run with her debut feature length documentary, 2010's Beijing Taxi, Miao Wang returns to the festival circuit with a story of how two Chinese teenagers are affected by studying in America two years. 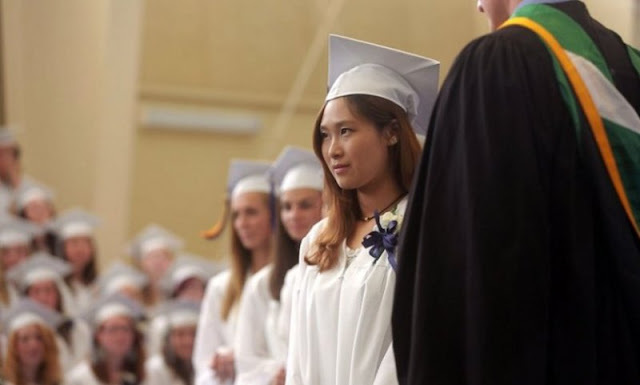 Stella and Harry are the primary subjects of the documentary although Wang also shows us a lot regarding their families, friends, and the faculty at their school which leads to a really well rounded observation. It turned out to be very unpredictable in how the kids would grow and learn, not just with their studies but as people with all of the culture shock and strange environments around them. Wang is able keep things intimate without being too intrusive into the personal lives of the students and she is able to get the most out of her interviews with them and their families. I was actually most interested when she explored the changing dynamics of how the students viewed their parents and families along with what was expected of them as they grew into adulthood. Stella and Harry take very different paths on this journey although each gains a certain amount of independence from their experience while also gaining a more global perspective on things. Maineland is an entertaining and informative look into how exposing students to a completely different culture can have a lasting impact on how they view their lives and what the future has in store for them. The beauty of this documentary is how director Miao Wang tells the story in a way that you learn just as much from the students as they learn from the experience of being in it. 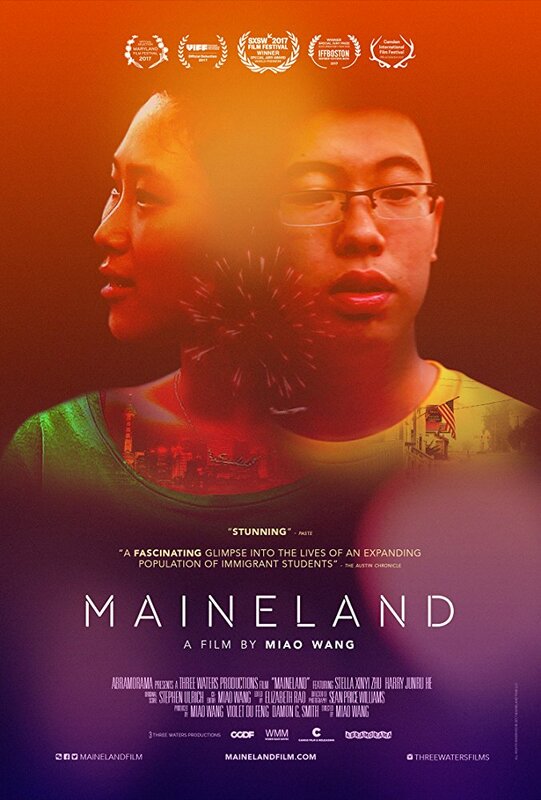 Maineland is an official selection of the 2018 Seattle Asian American Film Festival. TwoOhSix.com coverage of the 2018 Seattle Asian American Film Festival.